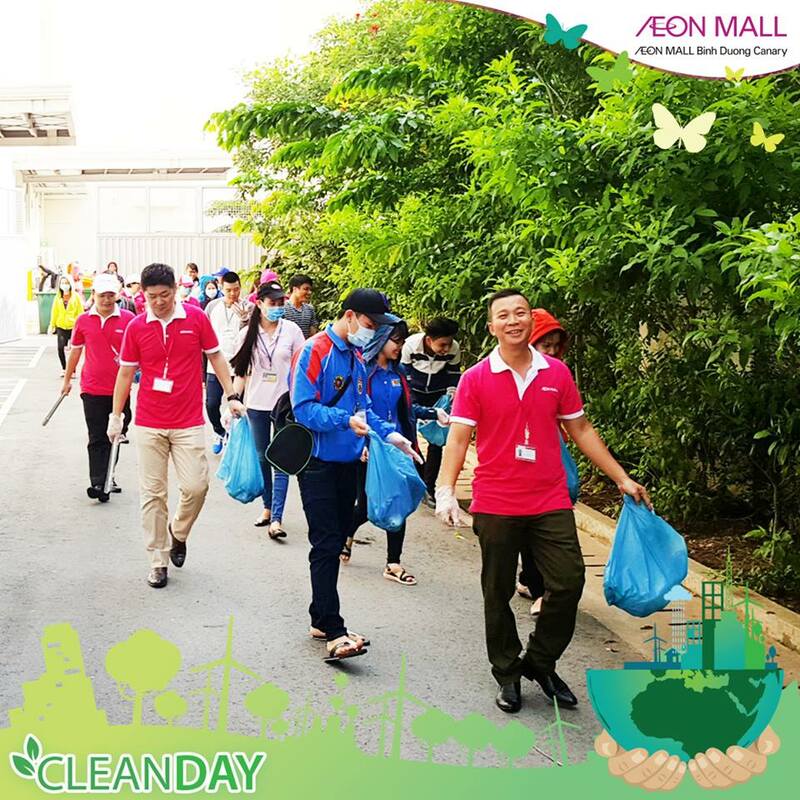 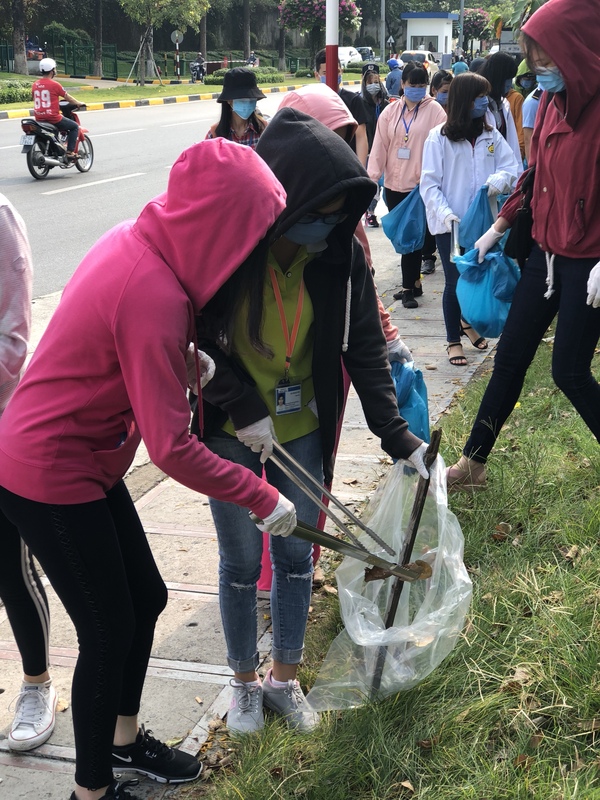 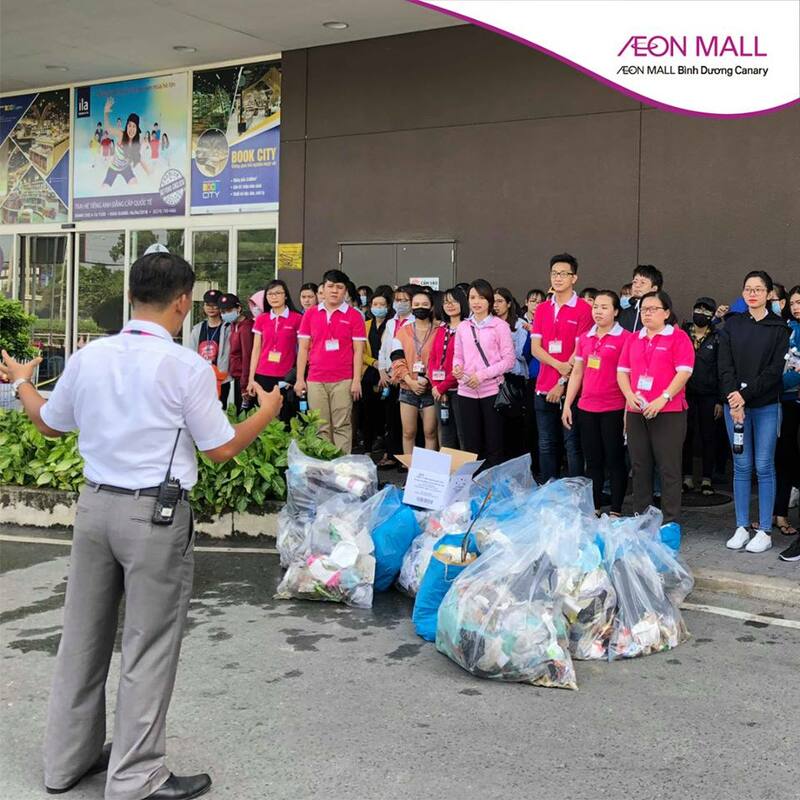 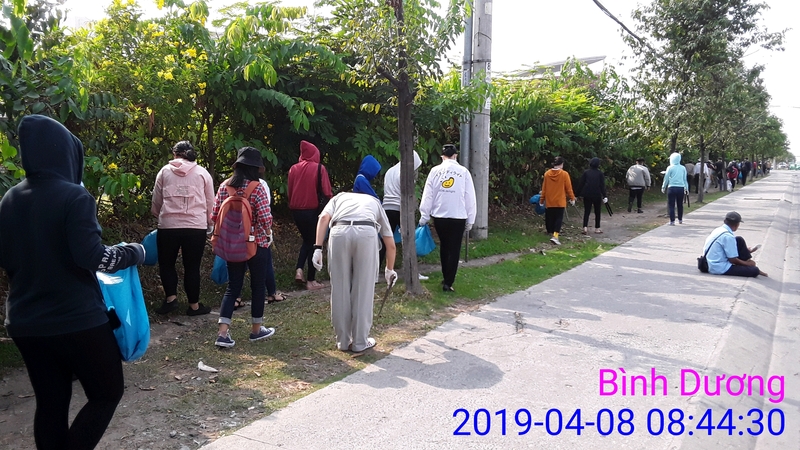 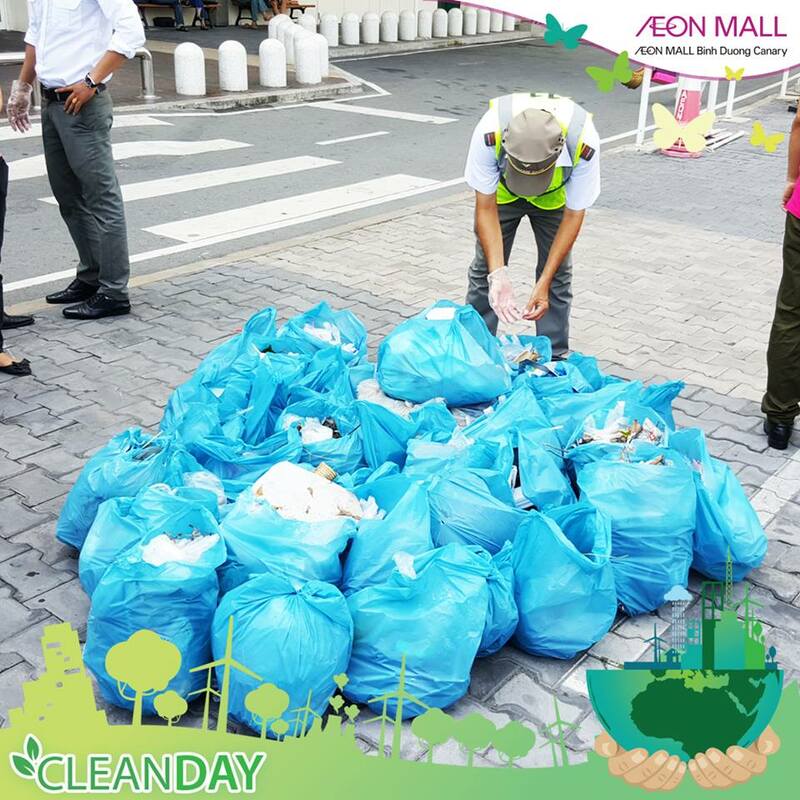 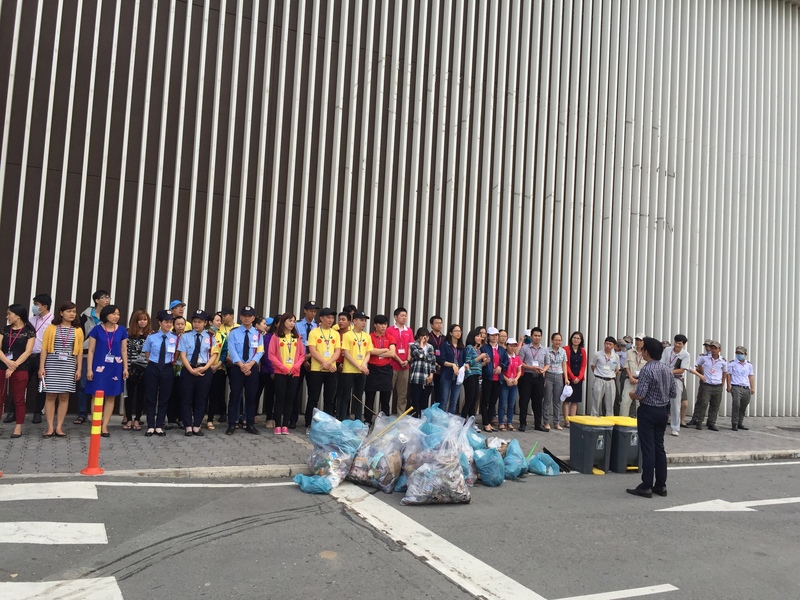 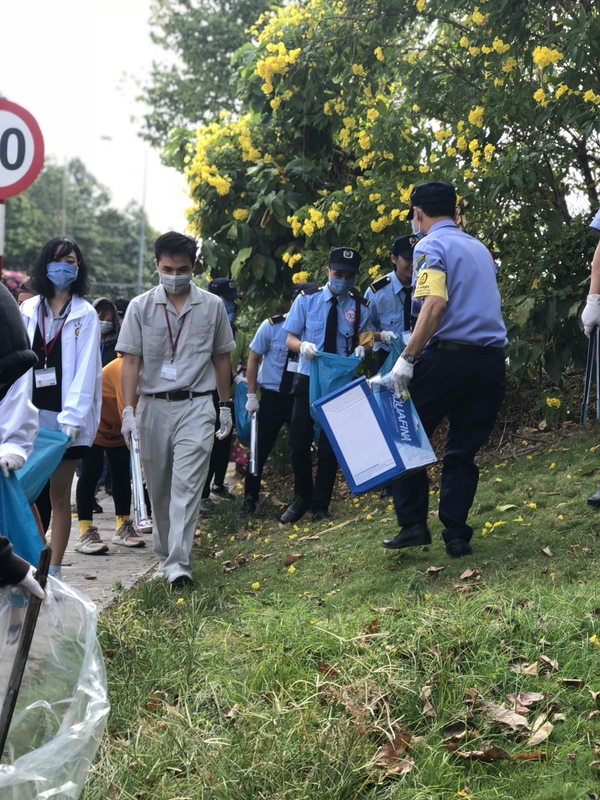 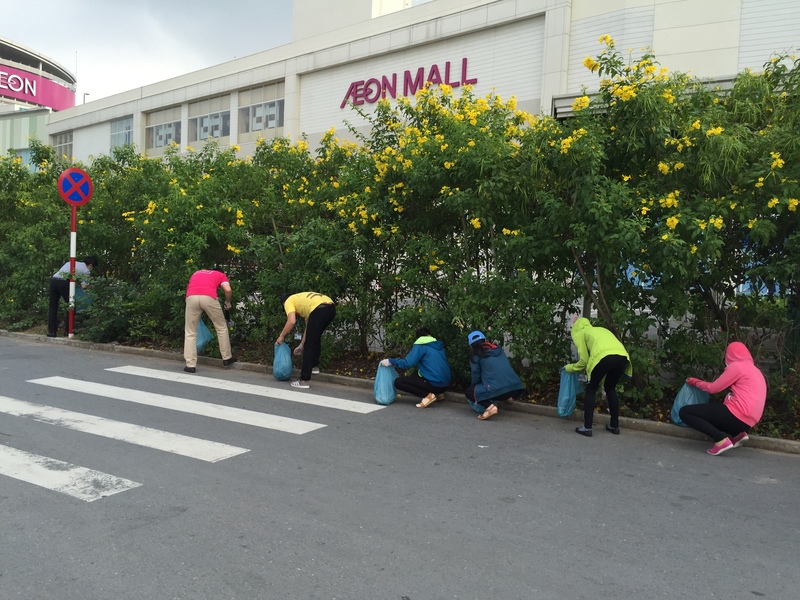 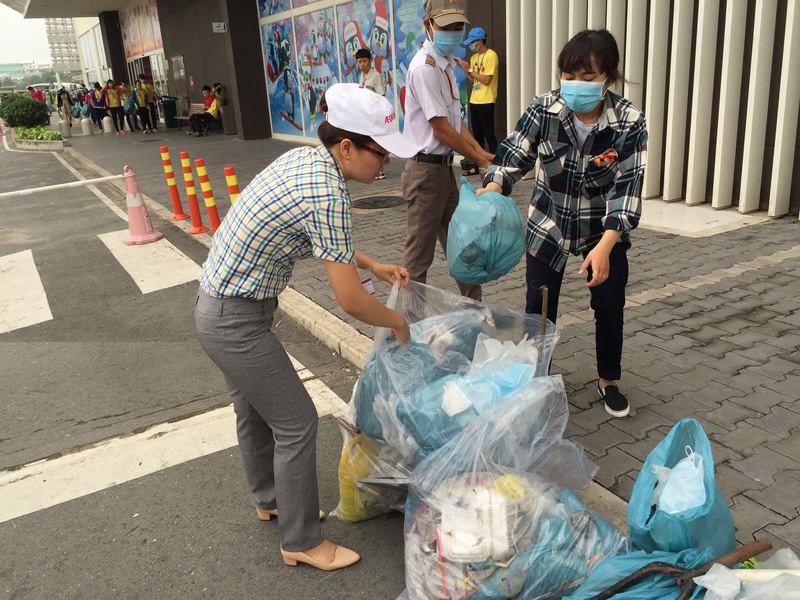 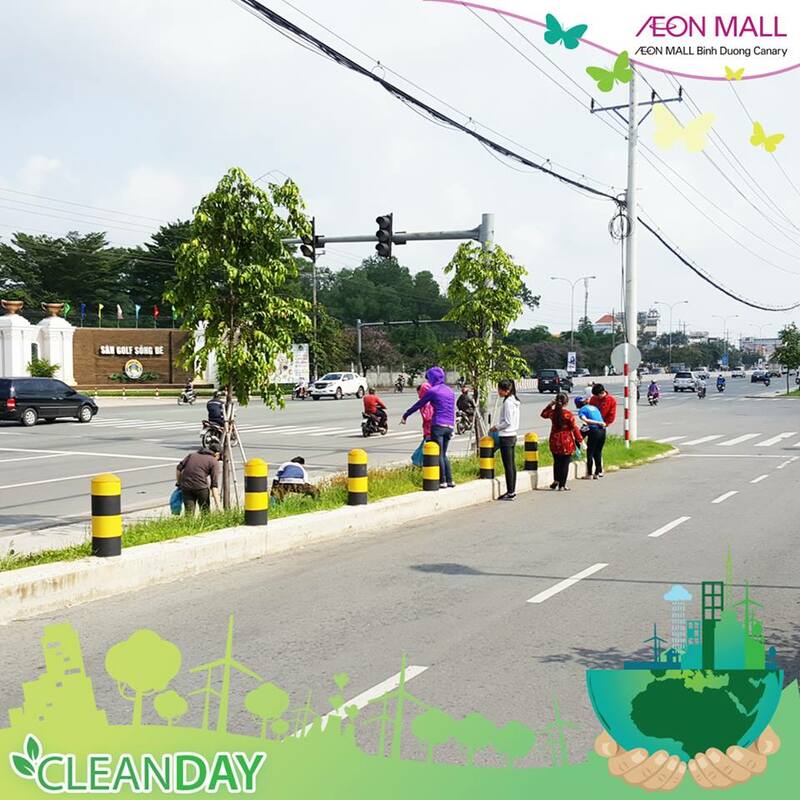 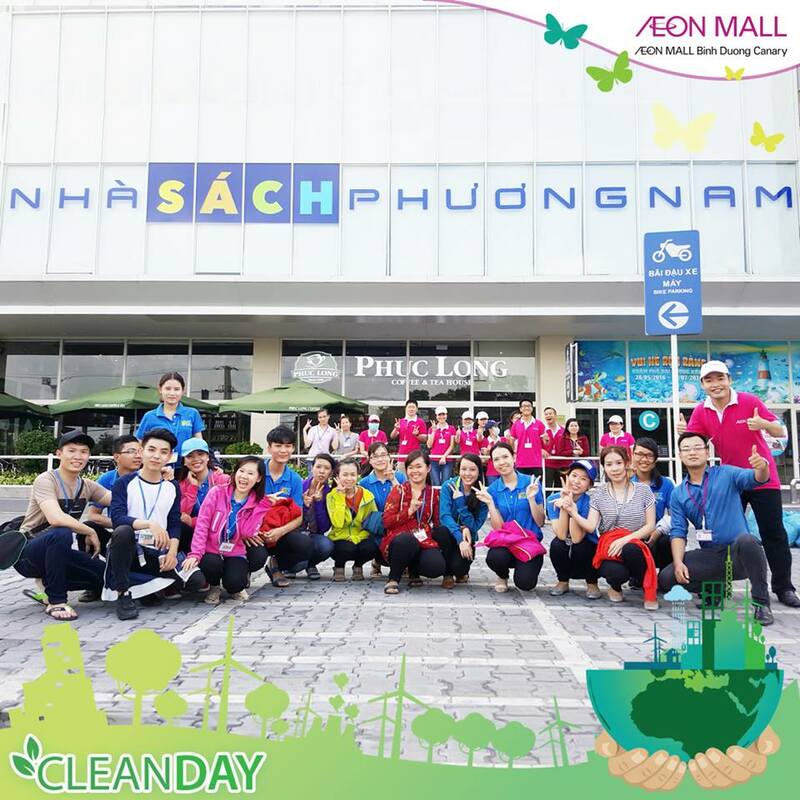 Each month, Cleaning day is organized on the First Monday by staffs working at AEON MALL Binh Duong Canary. 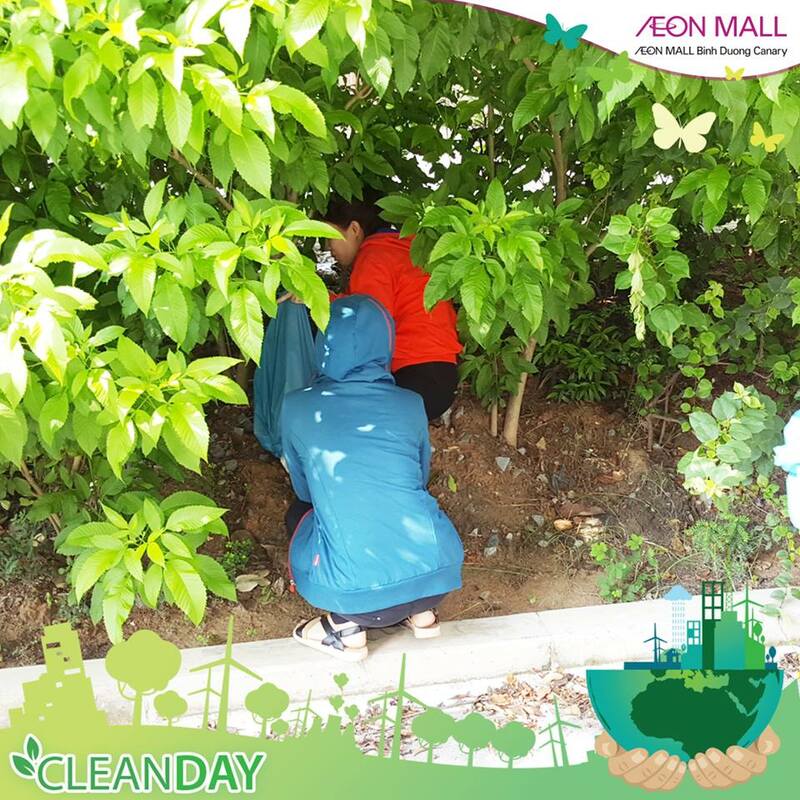 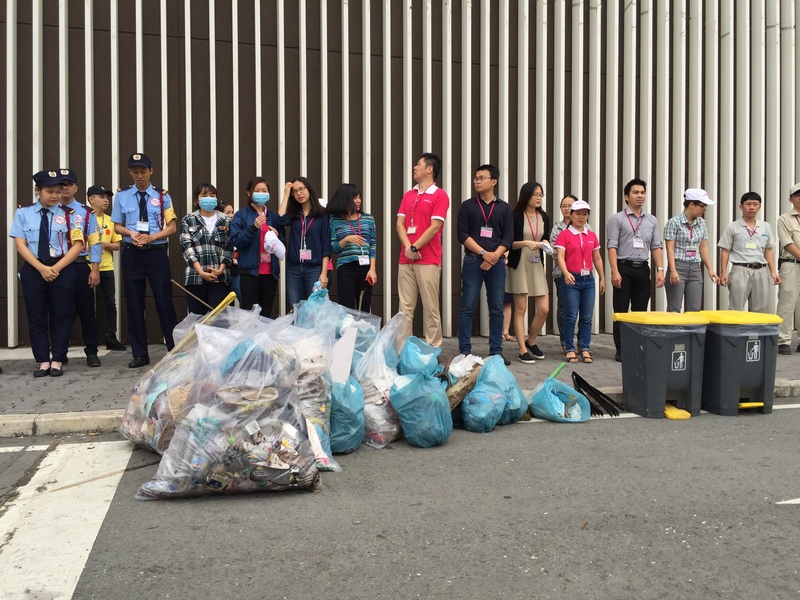 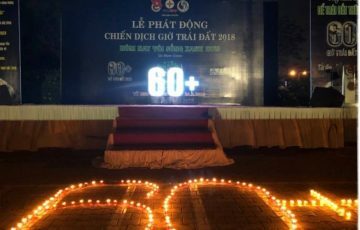 The main aims of this activity is to raise awareness to protect environment for everyone. 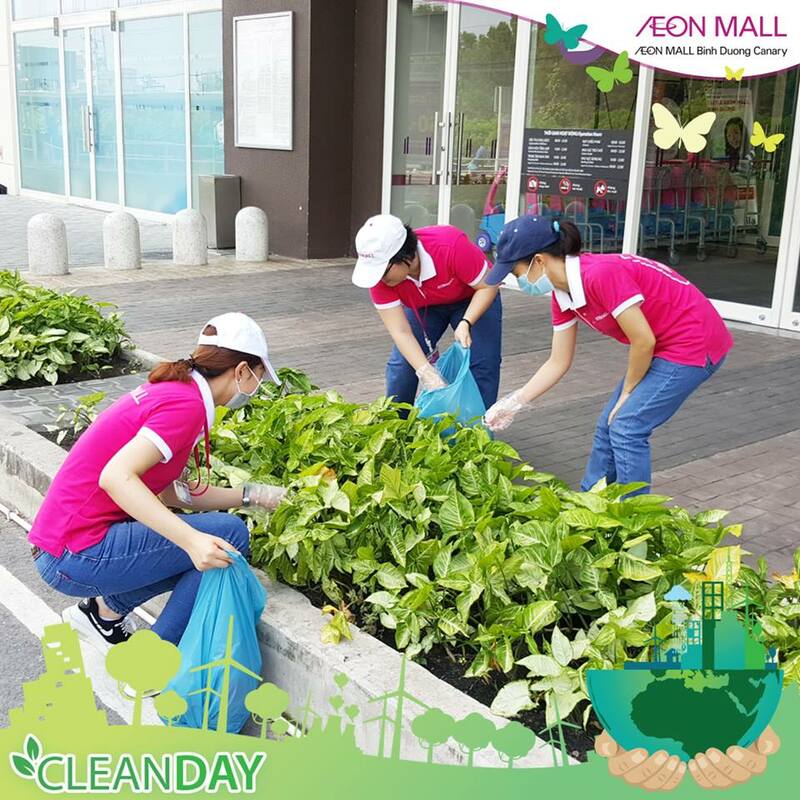 Actively contribute to local communities, AEON MALL Binh Dương Canary promises to keep the philosophy of AEON Group. 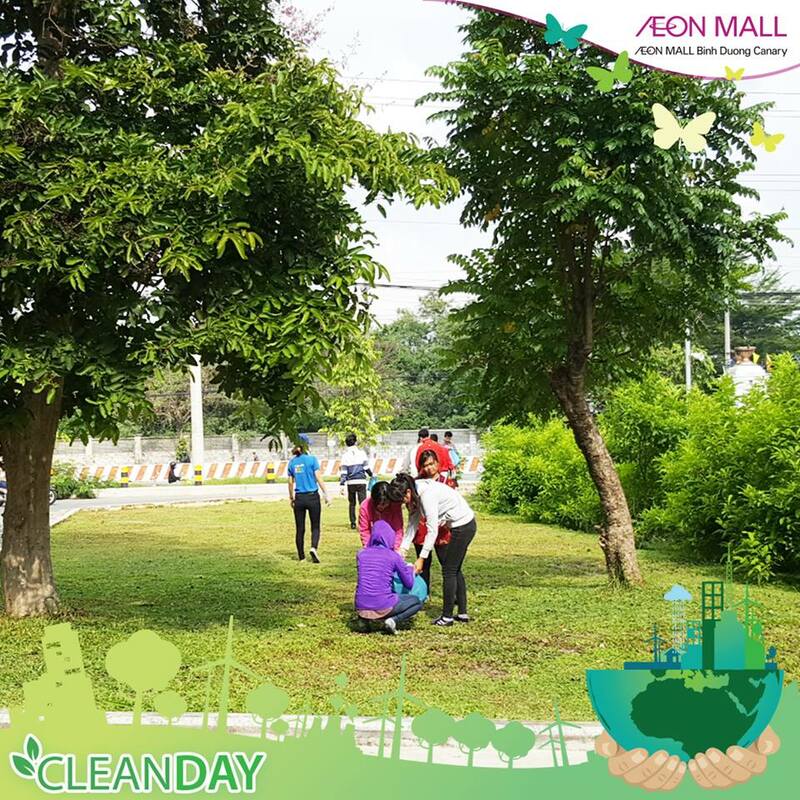 We not only develop our business, but also contribute to local communities.